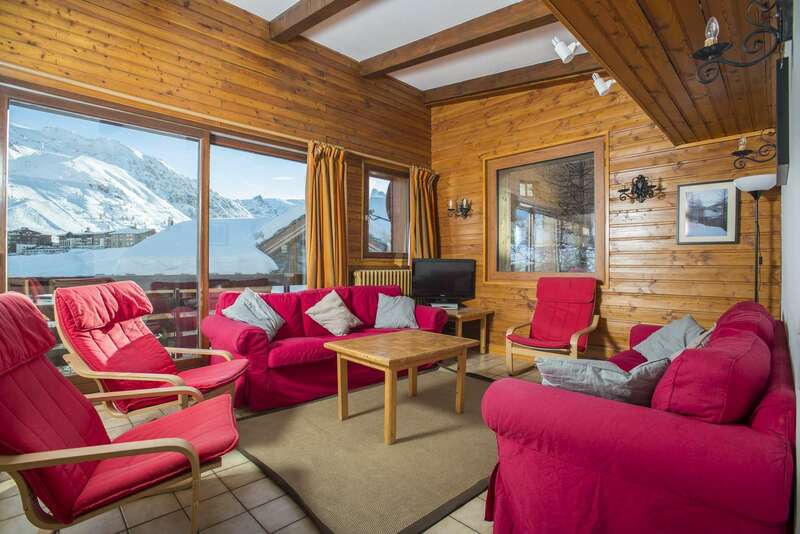 Chalet Les Martin is a self contained 3 floored chalet that can accommodate up to 27 guests. 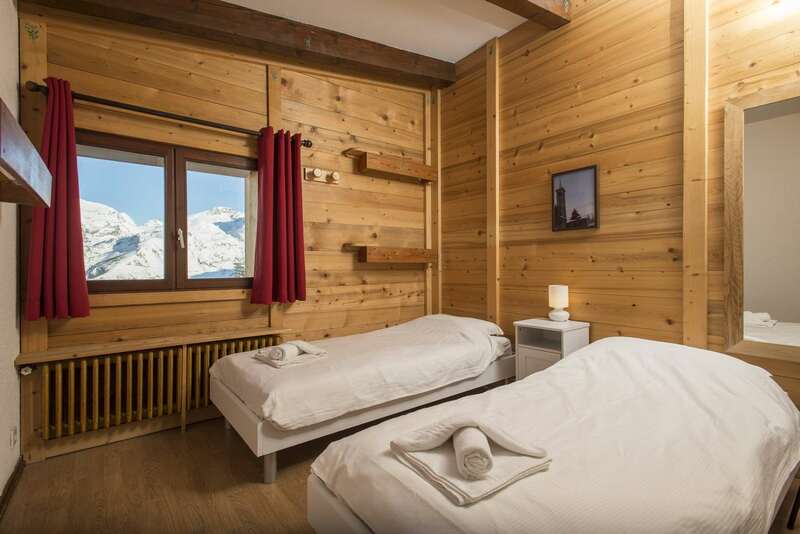 Each floor is it’s own chalet apartment so can be taken as a large chalet or can be take as an individual chalet for between 8-10 guests per floor. 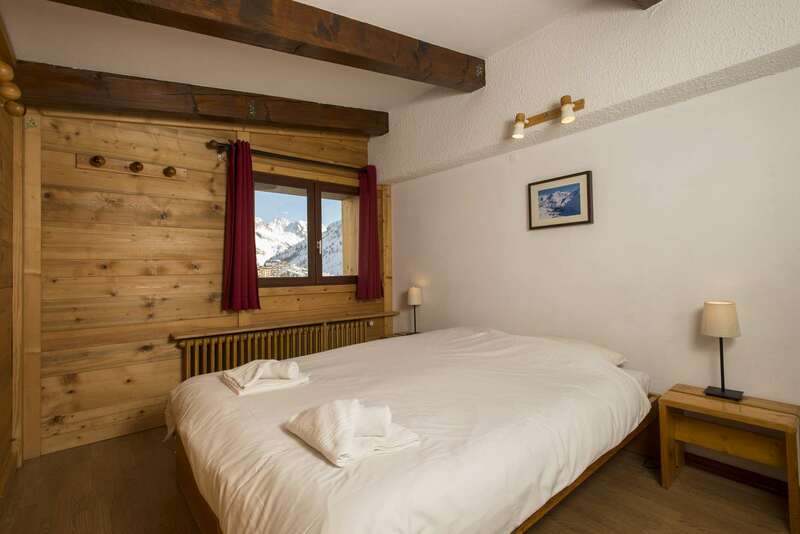 The chalet is located in the Les Almes area of Tignes le Lac making it convenient for families or group of friends wo want easy access to the slopes. 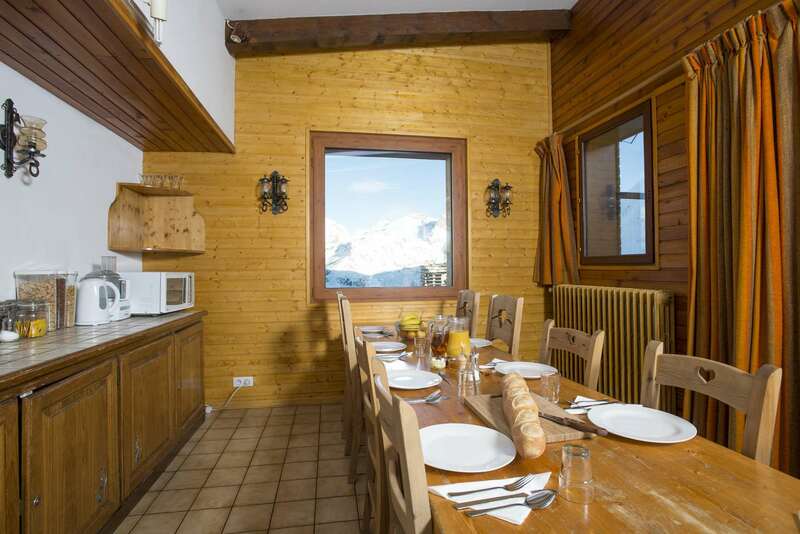 7 x Afternoon teas with freshly baked cakes.House red and white wine, tea and coffee with evening meal.